MY New Favorite Restaurant in NYC, Park Avenue Summer! If you’ve been reading my blog lately, you’ve seen how much fun Caroline and I had in New York two weeks ago, that we decided to blog all about it in two separate posts. Well, here’s another one on our new favorite restaurant in NYC, Park Avenue Summer! Park Avenue is an upscale, New American style restaurant that changes with the seasons. Featured during an episode of Gossip Girl back in 2009, Park Avenue NYC is known for its upscale menu items and stunning décor. Every season, Park Avenue changes its name to Park Avenue Summer/Fall/Winter/Spring and with it, their entire menu AND décor to match the season. Caroline’s cousins frequent New York City and raved about Park Avenue NYC, so we had to make a reservation. 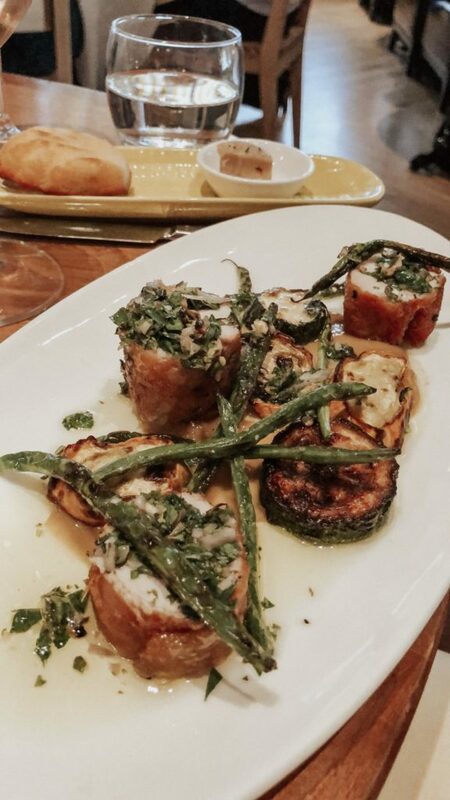 Somehow, we got lucky and ended up at Park Avenue Summer for lunch during “wine week,” which only happens twice a year during July and September! From the moment we walked in, Caroline and I were blown away by the summer-inspired décor. 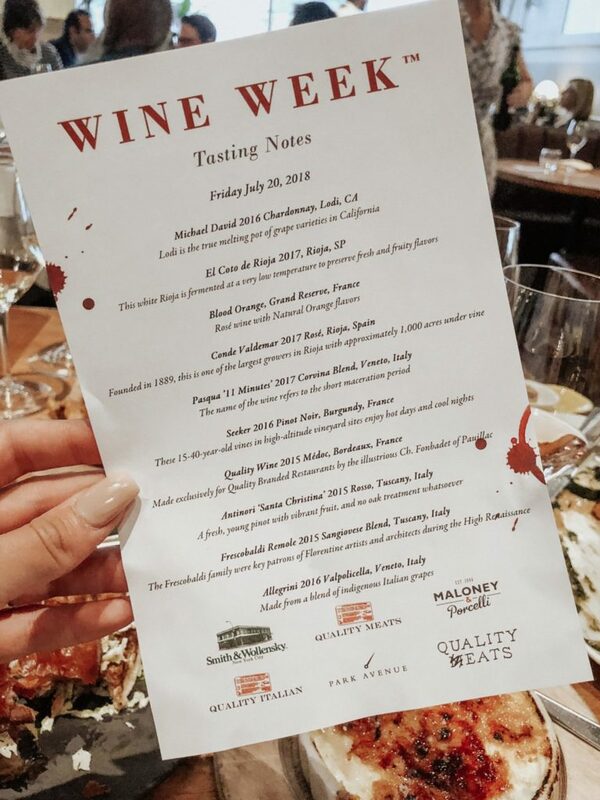 We were seated and immediately handed a “wine week” list of wines to try. For only $20, guests can try ten different kinds of wines and when I say try, I really mean a full pour! Our waiter was so friendly and immediately recommended appetizers to try. He brought us the corn crème brûlée, herbed French fries and a Cured Lemon Caesar Salad to pair with our wine and all were just exceptional. 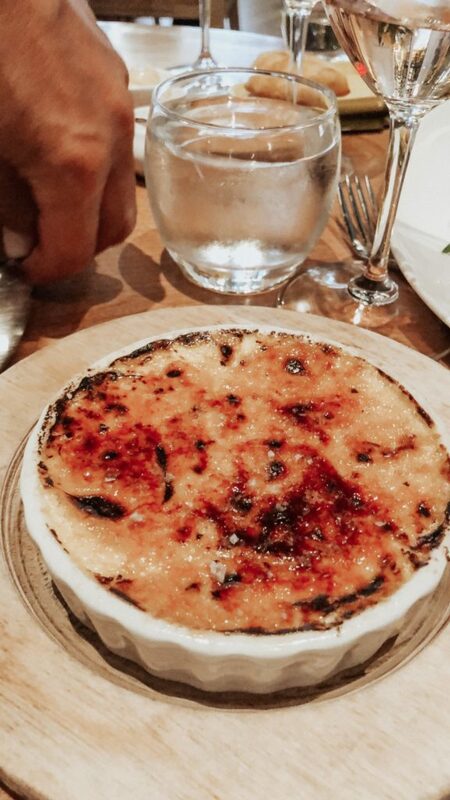 Both Caroline and I had never had crème brûlée before, so we were so excited and blown away by the flavor. For lunch, we also asked our waiter for recommendations. Caroline knew right away she wanted to try the “free range chicken” with roasted summer squash and grilled lemon, but Vincenzo recommended the crispy chicken sandwich with jalapeño, and bread and butter slaw. 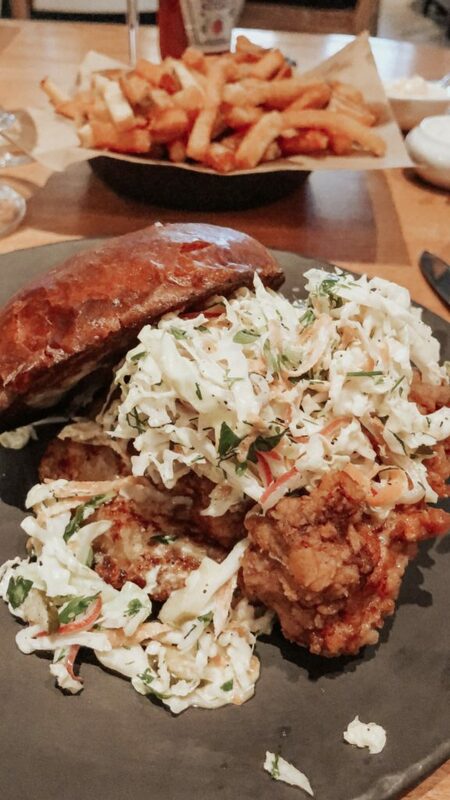 Chicken sandwiches and chicken seem like pretty basic menu items, but not at Park Avenue! Caroline and I immediately agreed—this was the best meal we have ever had. Sometimes, “fancy” restaurants can overdo it on the fanciness, taking away from the flavor of the meal. But Park Avenue Summer was the perfect mix of fancy and tasty and we had empty plates in minutes! Last but not least, we had to try the dessert at our new favorite restaurant! Vincenzo was adamant about surprising us, and we couldn’t say no. He couldn’t pick just one, so he brought out the chocolate covered strawberry, a strawberry chocolate mousse with pistachio dacquioise and cocoa nib crumb, the mint chocolate sundae featuring chocolate fudge cookies and bourbon chocolate sauce and a coconut ice cream with bits of shaved coconut. Again, the desserts just blew us away! 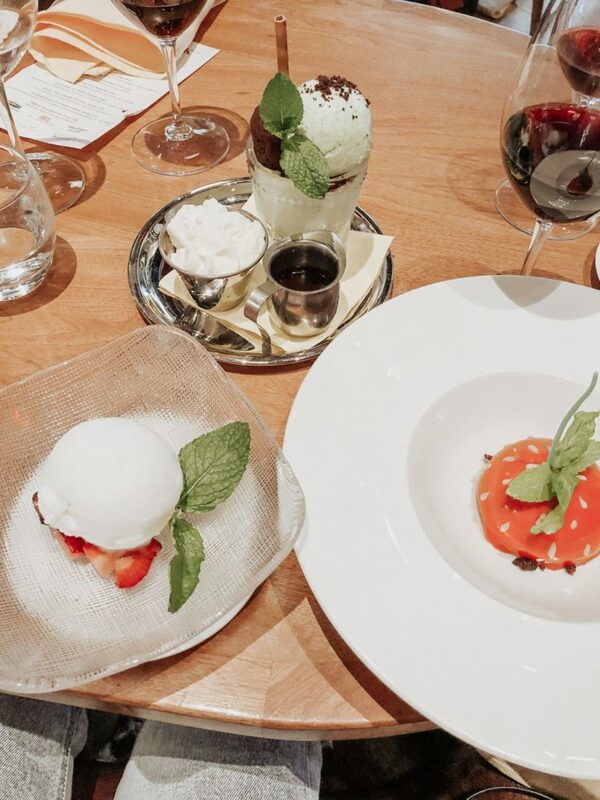 All three were just incredible, we were so grateful Vincenzo decided that we couldn’t have just one dessert, even if our tummies protested from being so full! I have heard about this restaurant but never had a chance to visit. 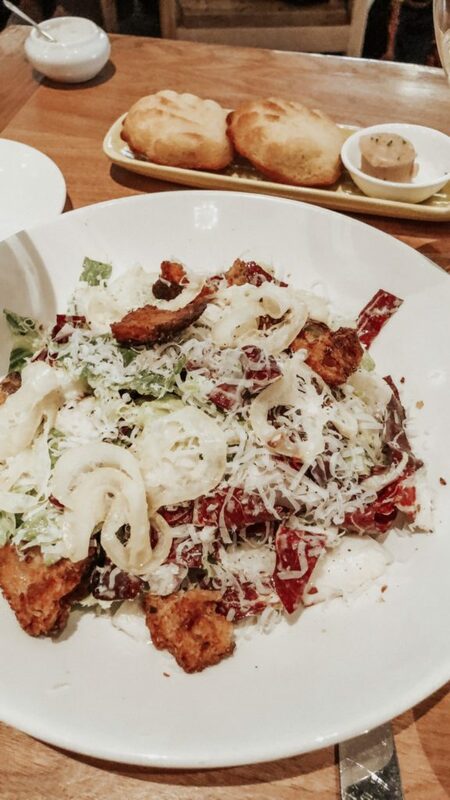 Therefore, this post really gives me an insight about the food there and it sounds great. It is now on my list when coming to NYC. OMG, that looks so delicious! This is definitely a place I will have to stop at whenever we go back to NYC. Those chandeliers are stunning. I love a restaurant that is an experience, and this one seems to fit the bill! I’ll have to go back to New York now jut for this food. Yum yum!! I remember seeing this place on Gossip Girl, how fun! The food looks absolutely amazing and I want to try it all, especially that creme brulee!! this post makes me super hungry – looks yum! I am so jealous! If I ever get to New York, I am going to have to try to get there. The mint chocolate sundae looks like the perfect finish to a great meal. Sometimes fancy isn’t always worth it but it sounds like this was the perfect balance between fancy and delicious! Wow, it looks so beautiful and the food looks absolutely amazing. I definitely need to stop by someday! awesome, the food looks so delicious and the place looks beautiful too, would love to visit one day ! 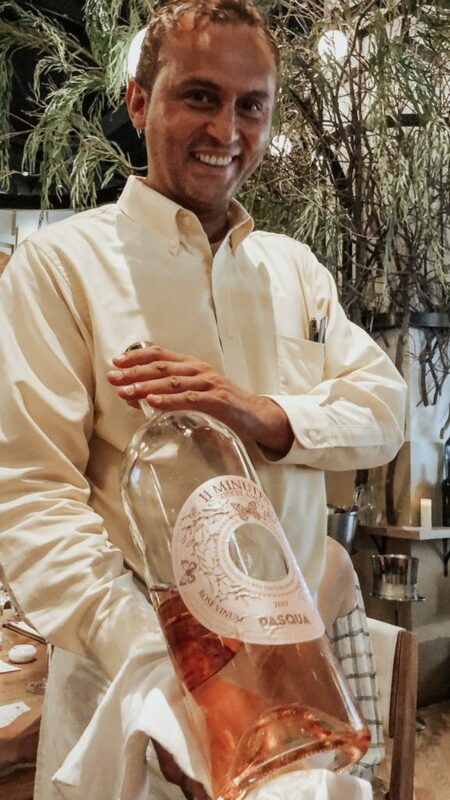 That is a HUGE bottle of wine! I will put this place on my list when I’m in NYC next month! Ahh I’ve wanted to go there! I’ll definitely have to check it out the next time I’m in NYC!! Well now I’m just drooling onto my laptop. Not fair haha! This place looks beautiful and the food seems totally to die for! This sounds like an absolute must-visit in New York! Love your photography too, everything looks so delicious. I have to come by here! They serve some exquisite dishes! And look at the size of that wine bottle! wow that looks divine! nyc has a wonderful selection of food choices which is great but i haven’t tried this place yet. need to go next time – not only does the food look scrumptious, the setting is beautiful too! 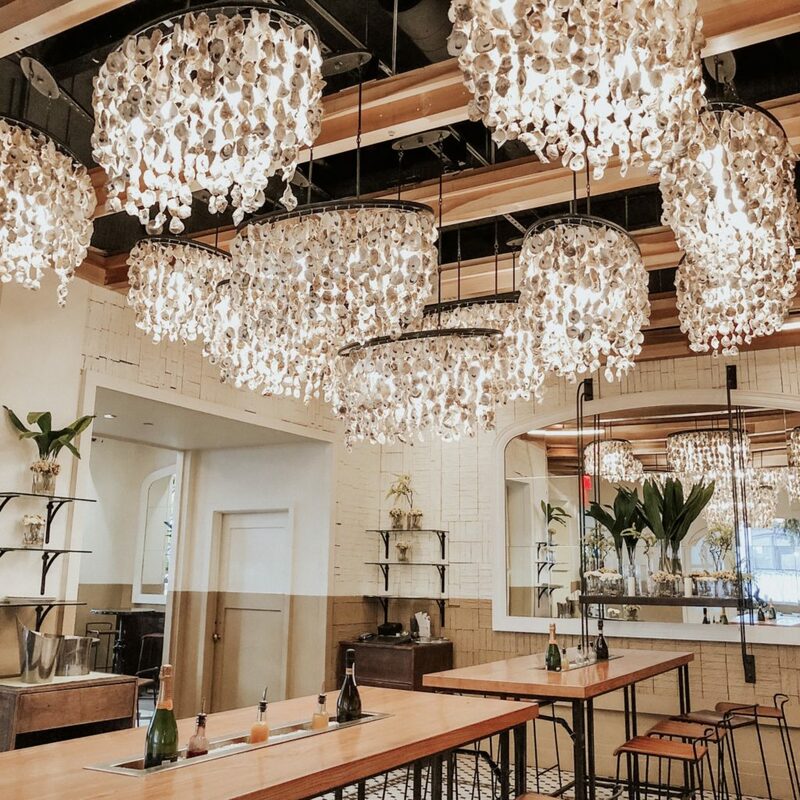 Those chandeliers are stunning and the food looks great! Yum! Looks like a great restaurant! I’m based in NYC so will def check it out. This looks delicious! I’m adding it to my list to try if ever in NY again. The place looks so good and the food….amazing! Totally going there during NYFW! Oh my goodness, everything look so delicious! I need to get back to NYC asap.